Most times when someone visits the Cosmetic Dentistry Center for toothache, then it is down to a cavity or tooth infection that we can treat with a filling or with root canal procedure. But occasionally, toothache affecting the upper teeth may not be caused by a dental problem, but instead could be down to a sinus infection. It is not unknown for people to visit us for help only for us to find out the probable cause is sinusitis or an infection in the sinuses. So just how can a sinus infection cause tooth pain? 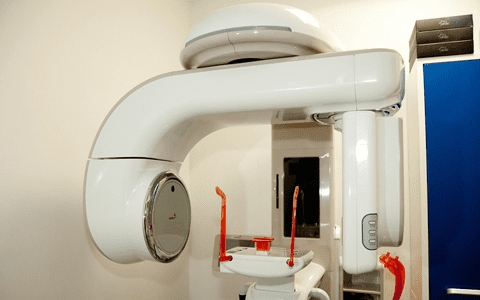 When you come to see us for toothache, we will normally take a dental x-ray to find out what is going on. 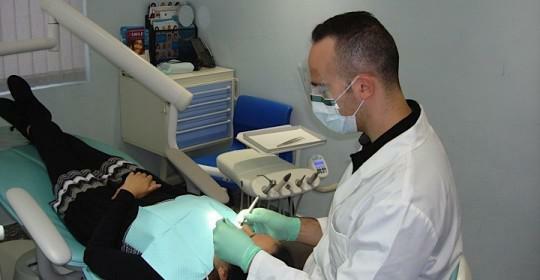 We will also do various tests on the teeth that are painful which include applying cold substances to the tooth to assess if the pulp in the center of the tooth is inflamed or infected. If your teeth seem healthy and there are no signs of disease then you may have a sinus infection. The main sinuses that can affect your upper teeth are called the maxillary sinuses. When these become infected then you might have continuous pain in the area around your back teeth but you could find it gets worse when you stand up or lie down or move your head. What Is the Function of Sinuses? Your sinuses are empty spaces that are lined with a tissue similar to the inside of your mouth but if they become infected then these tissues can become swollen, pressing down on your teeth. When you breathe in, the purpose of your sinuses is to warm and moisten the air before it travels down into your lungs. Generally your body will be able to keep the sinuses clean and healthy but occasionally bacteria can grow, causing a sinus infection. 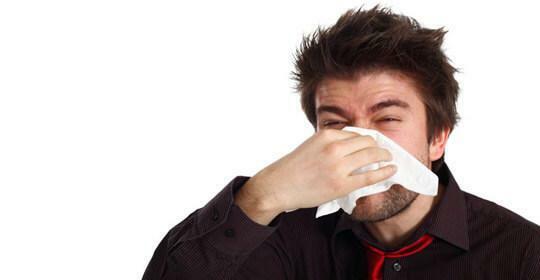 The most common cause of a sinus infection is the common cold! There are various ways a sinus infection can be treated. For example you might find it useful to use a humidifier that will moisten the air when you breathe in. This can help loosen any dried secretions making you more comfortable and more able to breathe properly. Some people find it useful to use a nasal spray or an oral decongestant. You may need to take antibiotics for a bacterial sinus infection and these can be prescribed by your family doctor. 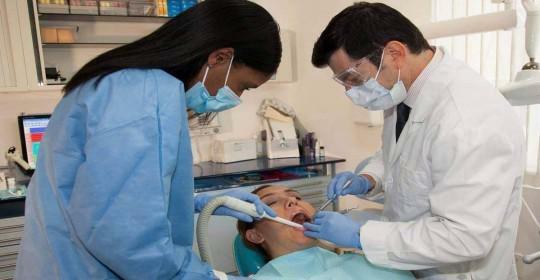 If you do ignore a nagging toothache that is caused by a badly infected tooth, then it could develop into an abscess. If that dental abscess is in one of the upper back teeth then there is a possibility the infection could destroy the bone in between your jaw and your sinuses before invading this space. When this happens your teeth could cause a sinus infection. 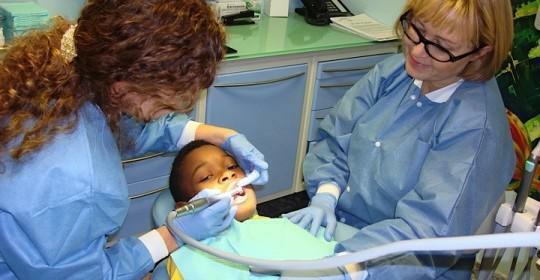 It’s always important to get any type of toothache investigated as there will be a specific reason for the pain. 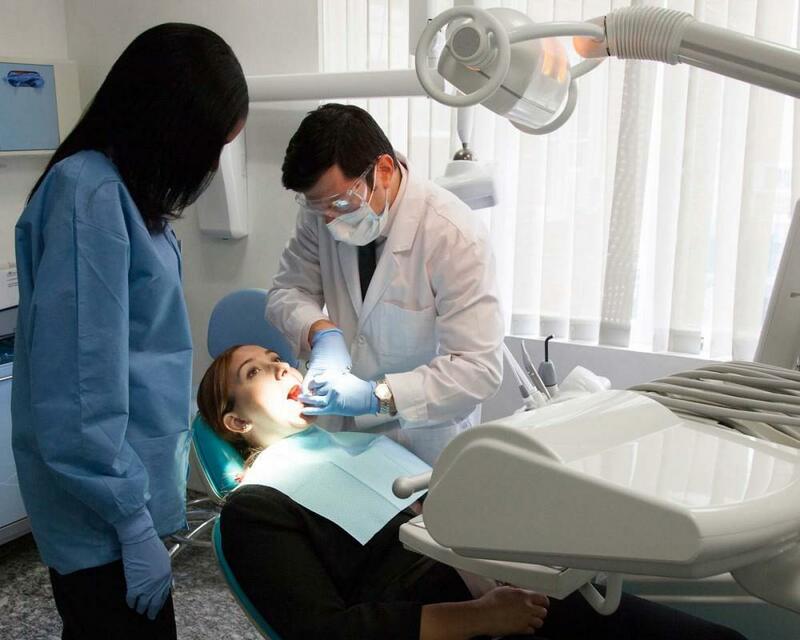 The sooner you visit your dentist, the better the chances that we will be able to save the infected tooth and of course we will help you feel more comfortable by getting rid of the pain.